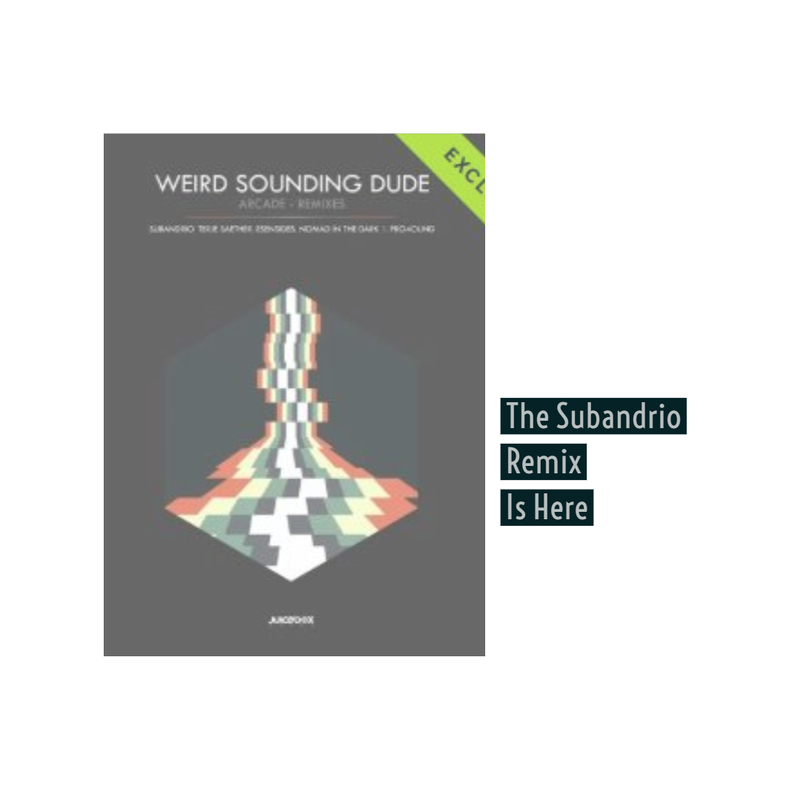 It’s been a minute since we heard anything from Subandrio, but the DJ & Producer is back with this epic remix of ‘Blue In Gray’ by Weird Sounding Dude. Released through Juicebox Music, you can find the remixes on the revisited & remixed Ep ‘Arcade’. 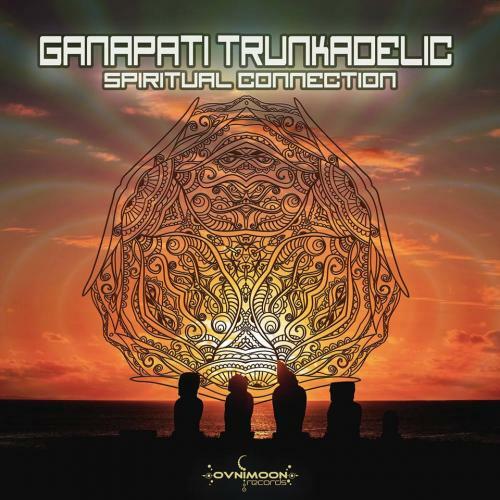 Ganapati TrunkAdelic Has A New Psytrance Release Dropping Soon!